Christopher Paolini was born in 1983 in Southern California. His abiding love of fantasy inspired him to write the Inheritance Cycle, which quickly became an internationally bestselling series. Christopher wrote the first draft of the introductory book in the series, Eragon, at age 15. Christopher draws inspiration for the world of Eragon and his dragon, Saphira, from the natural beauty that surrounds his home in Montana: the tumultuous weather, the roaring Yellowstone River, and the soaring Beartooth Mountains. 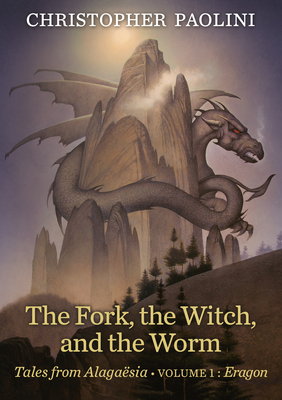 Find out more about Christopher and the Inheritance Cycle at Alagaesia.com.